Well, I thought, my biggest ‘Fear’ at the moment is sharing my news with the writing group – and with you dear blog readers – the news that I delivered my new novel Westminster Bridge to my agent and that she does not engage with it enough to pick it up. 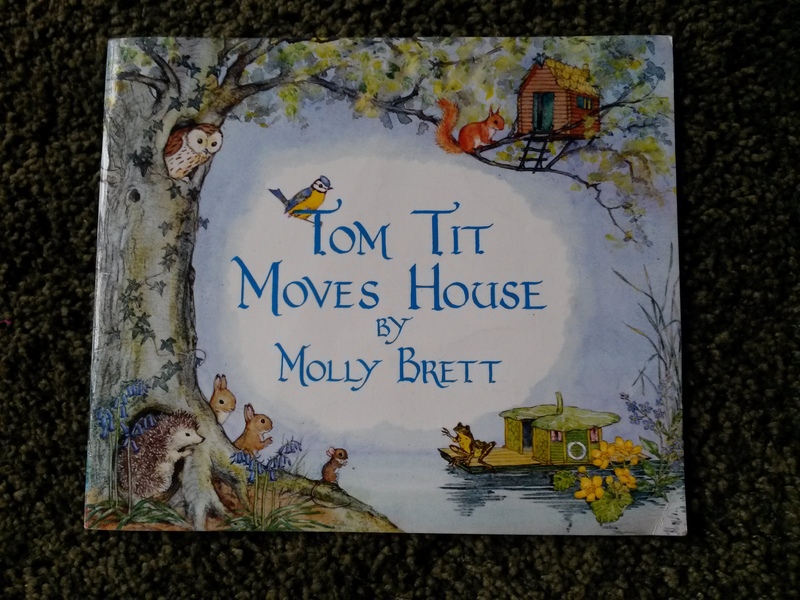 When I found an agent who believed in my book after nearly two decades of trying (in this case my previous novel Out of Silence) I felt like I had somehow ‘arrived’ as a writer. Out of Silence was a book that wrote itself, one that felt like a ‘coming of age’ of my writing – as one of my lovely friends described it. It developed from a strong simple idea that grew organically as I wrote. I felt that the quality of my writing had moved on in some way. I never for a moment thought that the next book would almost take me backwards. Writing Westminster Bridge felt, at times, like the proverbial pulling of teeth. I worked through this and grew to love my characters and their story and yet still something would not fully hang together like it did in Out of Silence. I wondered whether part of this was writing it knowing that my agent was, at some point, awaiting its delivery. Another question all along has been the storyline. When I first started Westminster Bridge I was encouraged by my agent to provide her with the ideas I was working on so that she had this information to give to the publishers who she sent Out of Silence to. I sent my ideas – quite fluid and not developed into a full story yet – for a book that was going to be called Starfish Edge. My agent felt there was not enough substance so I developed more ideas and a stronger and somewhat different storyline; I added more backstory for one of the characters at her suggestion. Eventually this developed into Westminster Bridge. 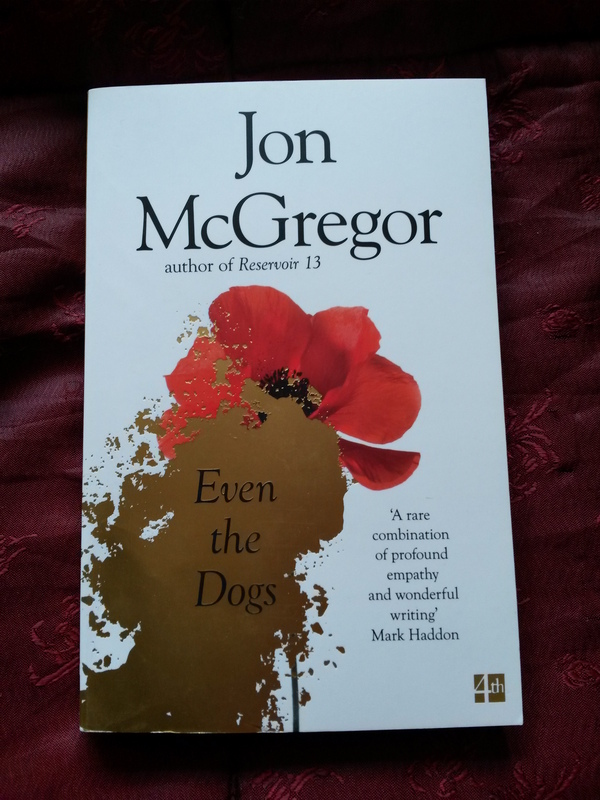 A week later we spoke and both realised something had gone awry in the translation of the way I was working on this book, the effect on the quality of my writing, and the expectations my agent had. In addition, despite much praise from publishers, Out of Silence has not found a publishing home. I finally have to accept that I am unlikely to become traditionally published in the way that I’d hoped. My feelings are so mixed, dear reader. I feel a deep sadness that all my ‘Hopes’ with respect to my writing have now reached what feels like the end of the line, but I also feel a great freedom that my time, and in some way my life, has been handed back to me. I realise now that what was driving me was more a need for ‘recognition’ of my writing than any kind of financial reward. I intend to stop writing for the moment, and to have breathing space for life and other endeavours. In the meantime I have the inclination to put Out of Silence into a public arena where it is available to an audience, however small. I don’t fancy self-publishing, or all the marketing and self-promotion palaver that goes along with it, but I think that I might serialise the book on this Blog from the new year. Available to all, free, waiting for those who find it by chance. 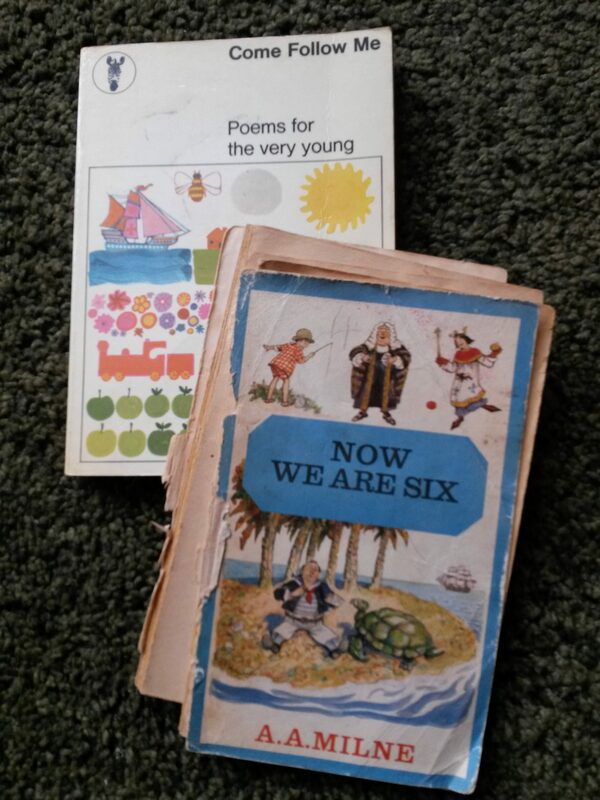 I was introduced to this book, and to Mary Oliver, by an American friend. 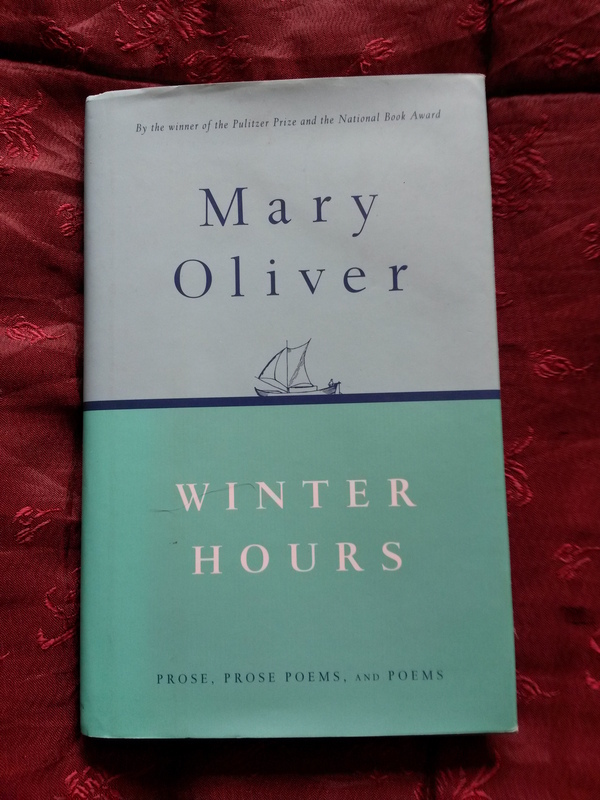 Since then I have read a lot of Mary Oliver’s work and every piece has been just beautiful – she is so engaged with nature – so observant – and her prose and poems are simple with a real love at their heart. I love the varied material in this book. The way we get an insight into the author and her world and how she sees things. We watch as she is unable to clean the stairs of her house because a spider is building its web there, we see turtles travel to the beach to lay their eggs, we are allowed into the secrets of how she came to write her poem ‘The Swan’. Mary Oliver talks about poems needing to have ‘sincere energy’ and ‘a spiritual purpose’ and I think these are the qualities that I love in her work. Here is gentleness and insight alongside the raw realities of life. Oh, this is such a good novel! I love Jon McGregor’s work. I love his descriptions and the way he gets to the heart of small, everyday things and unpicks them so that they open up like a flower. I love the way that he brings us a thousand small insights that make a greater whole. But this book, this is so different from his other work. Its subject matter is perhaps what you might call darker (a community of people immersed in a culture where drugs and homelessness and marginalization are the norm) but the book just fizzes with energy and love. Here are characters we can engage with, here is urgency in living life even though the story centres around a man’s body lying in a ruined flat. This book is both a personal indulgence and inspiration. 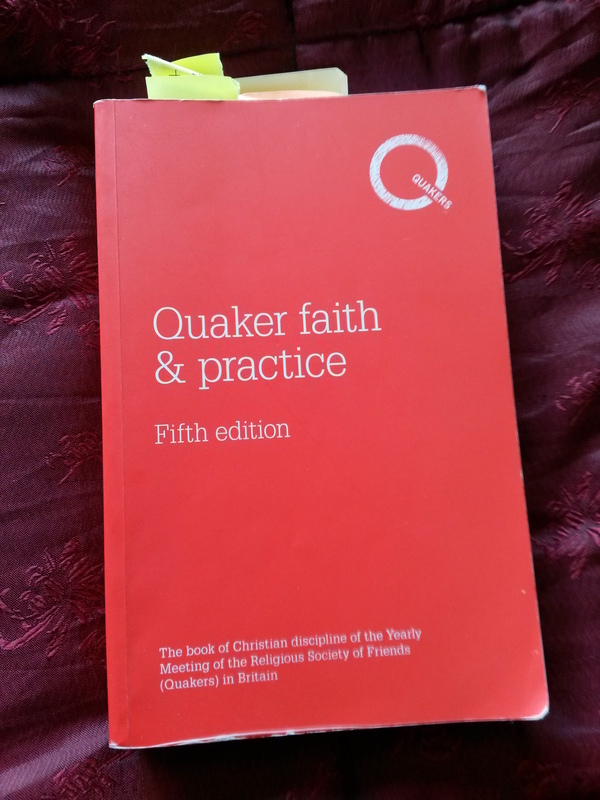 The subtitle is ‘The book of Christian discipline of the Yearly Meeting of the Religious Sociery of Friends (Quakers ) in Britain’, but this does it no favours. 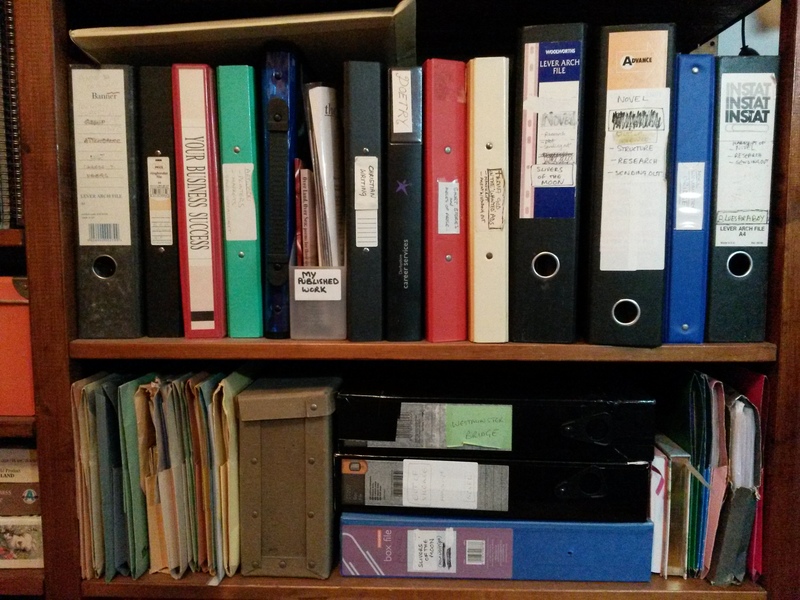 Originally there were two books – one looking at the ‘Faith’ side, and the other at how this is ‘Practiced’ by Quakers. I love this book. In here I can see how others have dealt with death and divorce, with politics and people who are very different from ourselves. In here I can learn how a ‘Meeting for Worship for Business’ might be conducted, or how the testimonies of Simplicity, Equality, Truth, Peace and Sustainability/Stewardship of our earth might impact on me. In here I am always redirected to the Light – the divine – that is at the heart of every person and situation. 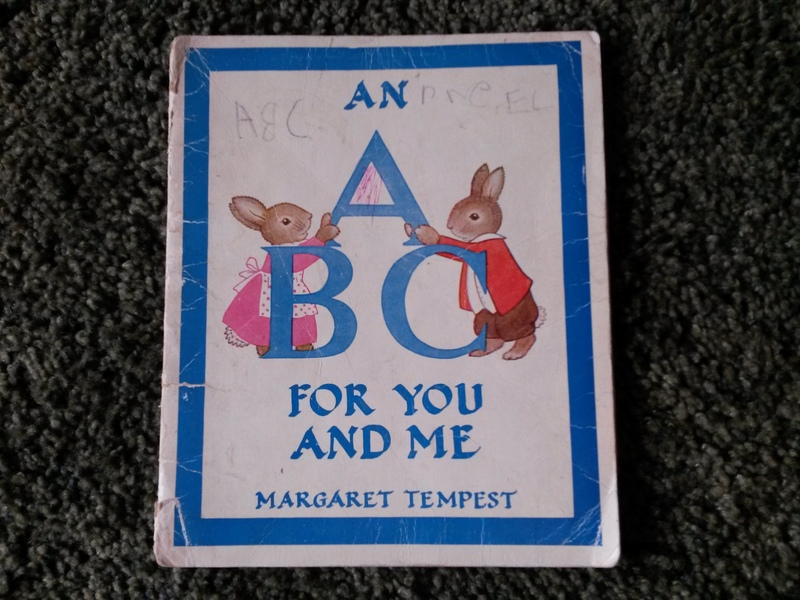 This book is subtitled: A story of comfort in desolation. Perhaps I need say no more. 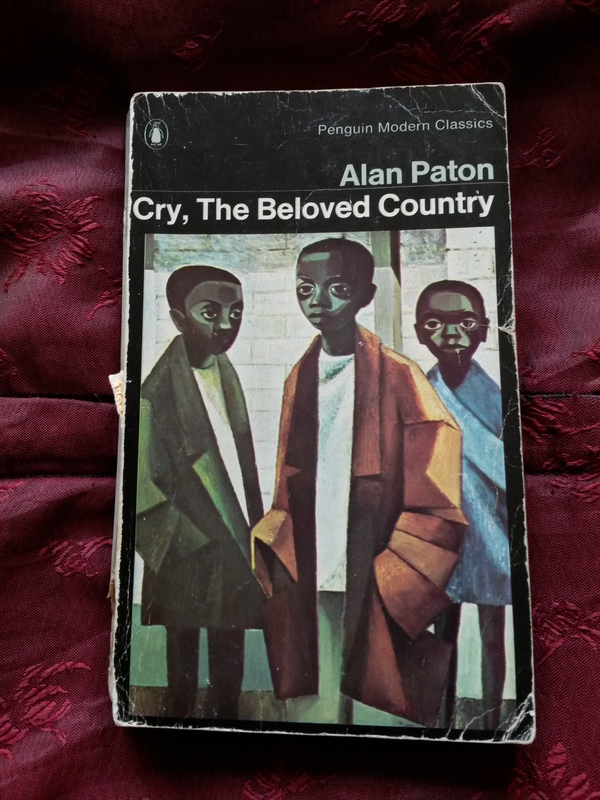 It is a wonderful novel that reads almost as the most poignant documentary – the story of a Zulu parson’s search for his son in a Johannesburg immersed in the racial problems of South Africa at that time. There is a sense of inevitability about where the search will lead. The landscapes are beautifully described – realized as places carrying the emotion of the people and burdens of the country and its history – and it feels like a eulogy to this ‘beloved country’ as well as to what the love of a father can overcome. So achingly sad. Get the tissues ready. 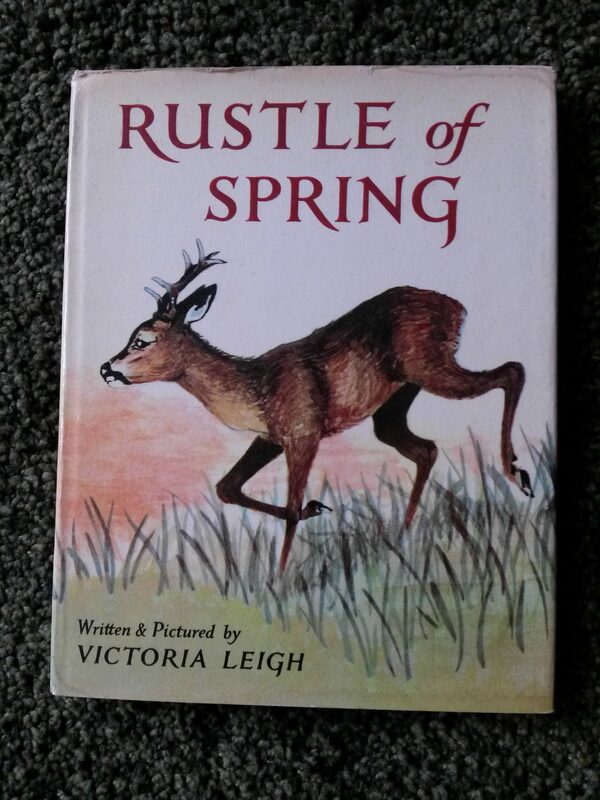 If I absolutely had to pick a favourite book of poetry, this would be it. 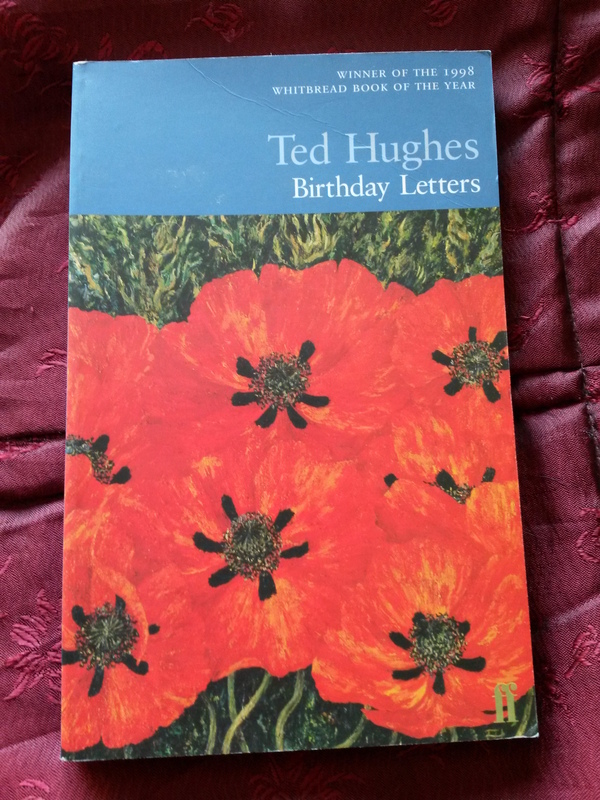 It’s not that Ted Hughes is necessarily my favourite poet (he isn’t), but more that it reads like a cross between an autobiography (which it is) and a novel. Intensely personal, and charting so much of his relationship with Sylvia Plath, the beauty of this book is how it is so fiery and emotional – how it gets under your skin and makes you feel that it is you who is reliving an event or activity through each poem. You feel like you are in each moment, the prose is so immediate, yet it is so personal that you almost feel embarrassed that the moment has been shared with you, a stranger. This is a book that takes you on a journey through a relationship – more poignant for it being a famous one where we know the sad outcome. In every poem there are brilliant and brightly lit moments – the ups and downs, the intensity, the passion and the frustrations. 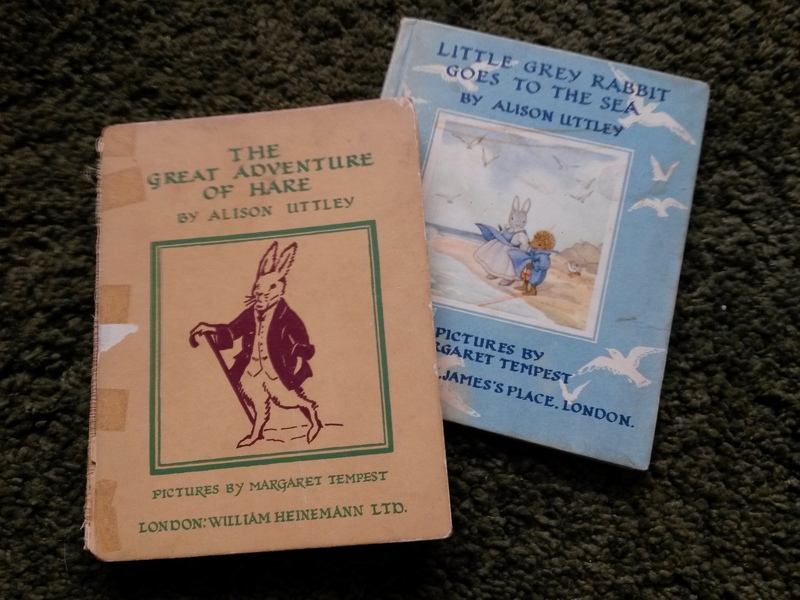 It is a book with a journey in it, and you move inexorably to the end – carried on a big tide and unable to jump free if you wanted to.